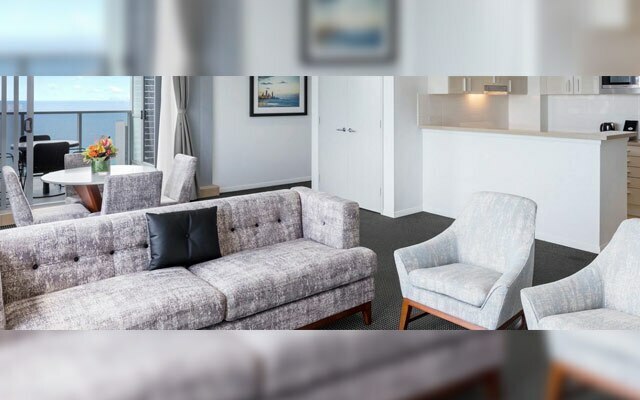 Let Meriton Suites be your home away from home! 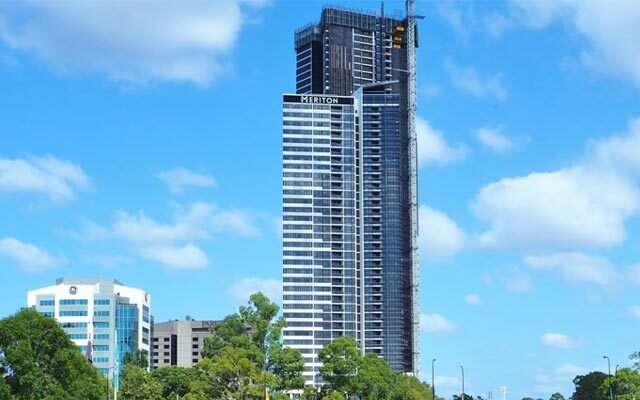 For close to half a century Meriton has been building premium apartments across Sydney, Gold Coast and Brisbane. 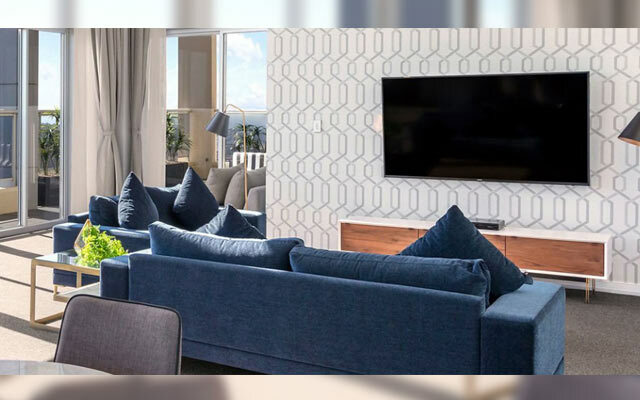 During this time Meriton has become Australias largest property developer, having received numerous awards and recognition for building excellence. 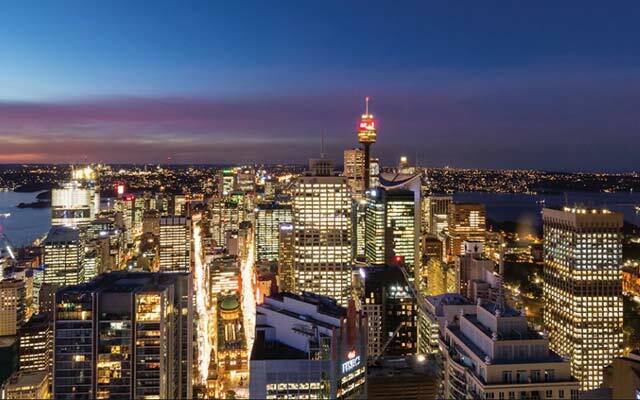 Meriton undergoes the majority of its operations in-house; from buying land, planning projects, building, selling, property management and financing to strata management. This model ensures quality control at each output. 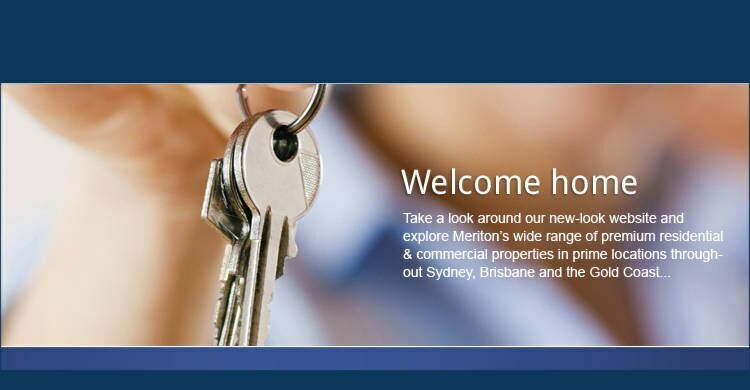 The Australian economy depends on the residential housing and construction industries of which Meriton drives. 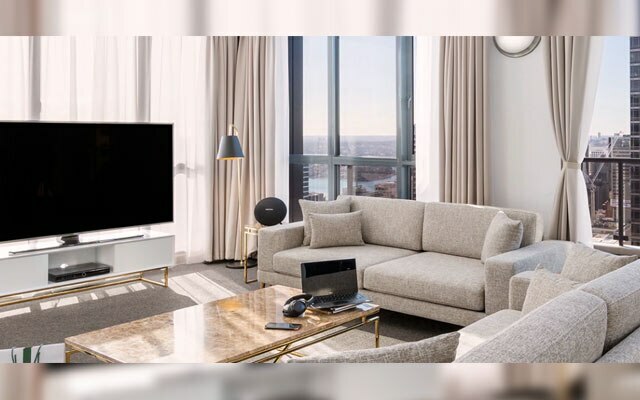 Meriton produces thousands of apartments each year, providing homes, accommodation and investment opportunities to Australians in serviced apartments and residential properties sold and leased. At Meriton we are able to assist clients in purchasing their new apartment with a range of financial services, information and incentives. 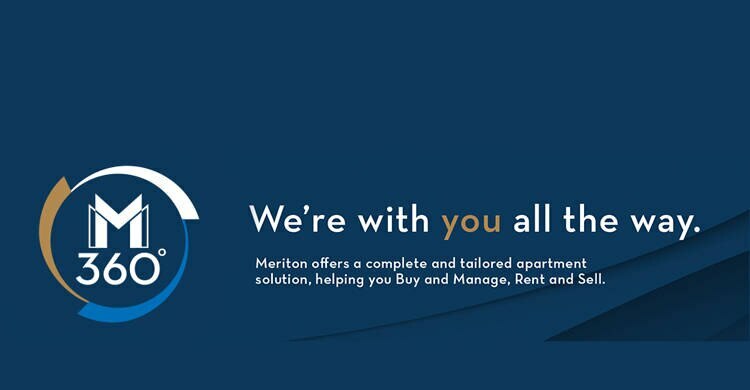 Meriton Property Finance offers up to 75% of the purchase price on a 3 year fixed interest only loan, which means you only need to put down a minimum 25% deposit. 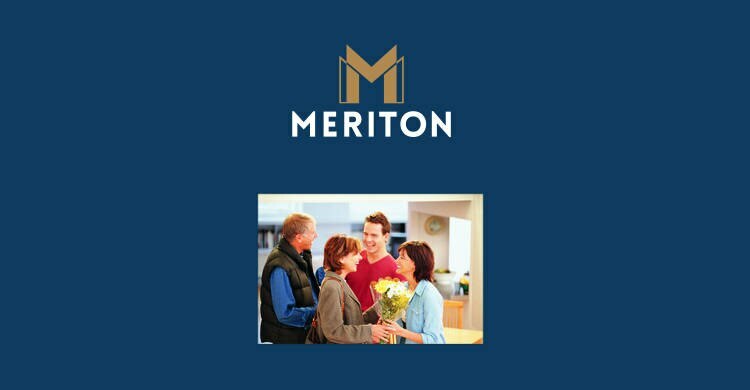 Meriton combines competitive interest rates with no valuations or valuation fees, no mortgage insurance, no brokerage fees and no early pay out penalty fees. Learn more here. Yes. All Meriton Suites locations offers guests complimentary internet in your suite up to 1GB per 24 hour period. Additional costs may apply for usage over 1GB, limit of 3 devices at any one time. Once the 1GB limit is reached the speed of the internet will slow to a dial up speed, however you can opt to pay for additional internet at the faster speed. 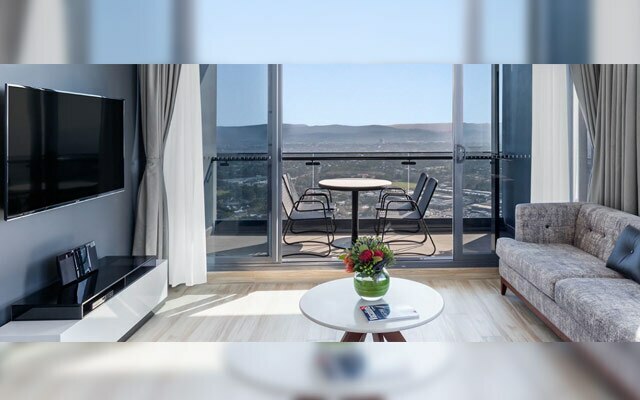 Our general cancellation policy for bookings made direct on our website (www.meritonsuites.com.au) or via our reservations team is no penalty if cancelled prior to 12 noon the day prior to your arrival. However some rates have different policies and some special event periods, have a no cancellation policy.